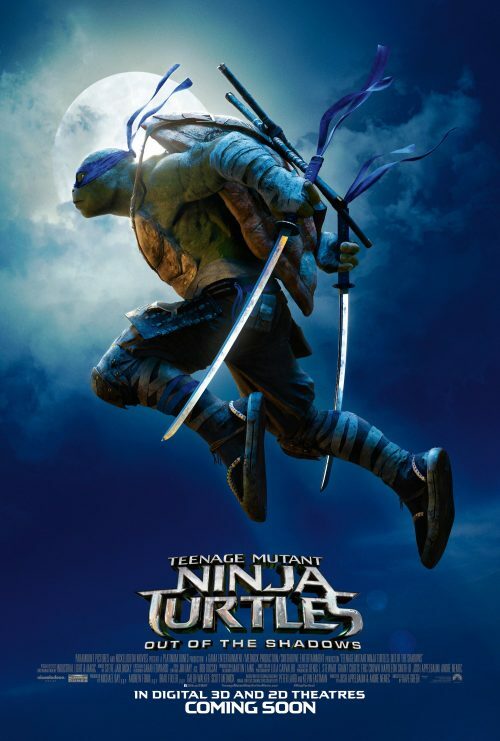 Michelangelo, Donatello, Leonardo, and Raphael return to cinemas this summer to battle bigger, badder villains, alongside April O’Neil, Vern Fenwick, and a newcomer: the hockey-masked vigilante Casey Jones. After supervillain Shredder escapes custody, he joins forces with mad scientist Baxter Stockman and two dimwitted henchmen, Bebop and Rocksteady, to unleash a diabolical plan to take over the world. As the Turtles prepare to take on Shredder and his new crew, they find themselves facing an even greater evil with similar intentions: the notorious Krang.